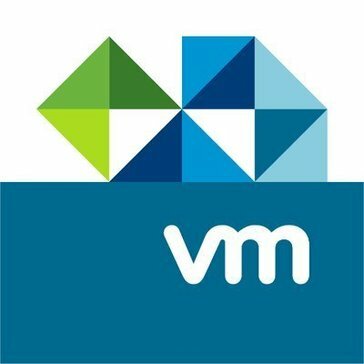 Looking for alternatives to VMware vSphere? Tons of people want Server Virtualization software. What's difficult is finding out whether or not the software you choose is right for you. "Hyper-V virtualizing was not so easy. : Hyper-V was a 360 degree turn for us in which we migrated from VMware to perform laboratory tests and in this we obtained the desired results. It is quite simple for minimum tasks in software testing and its performance to verify functionality for some applications. He has managed to maintain our activity to train our students in the classroom." 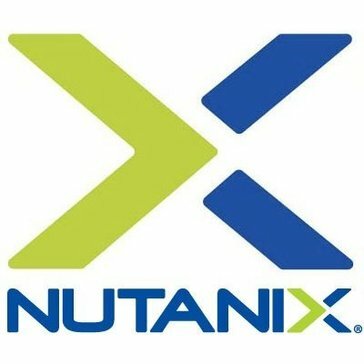 "Citix Xen Center - Easy to Work with Any Virtual Machine: The best part I loved about it that I can work with any of the Virtual System accordingly. Like I have Libre Application installed on my system, but, when I want to work on Microsoft Office application, I access Xen Center and work on any machine having required MS Office version.One can easily save the space on his/her system when there is an application installed on VM, then there is no need to install, if the size of the application is big, that on your system, this will not only increase the space but, allows a user to work with more software also." "Manage Several Virtual Machines: Depending on your RAM, you can manage several virtual machines at the same time, so you can check how does behave the OS or app you are testing on different environments simultaneously. For developers, it is amazing that Oracle VM runs on several OS, like Linux, Windows, Mac, FreeDOS, and many more." "My KVM review! : KVM has been for our company one of the best virtualization because It supports x86 infrastructure. It's open source and you can download it for free and use for development on your virtual machine. I would say it's easy to use when you know the commands and everything." "Migration & Integration has become much easier using this two in one software: I have just started using IBM cloud for Vmware solutions. 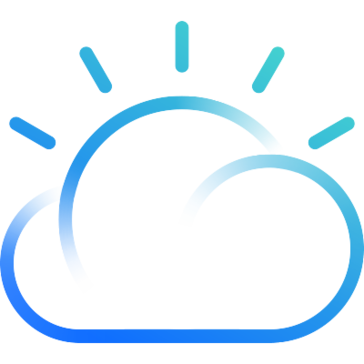 What best I liked is the quickly and seamlessly integration or even the migration of on-premises VMware workloads to the IBM Cloud. Another good thing that is quite impressive is the single management console to deploy, access, and manage the VMware environments on IBM Cloud." 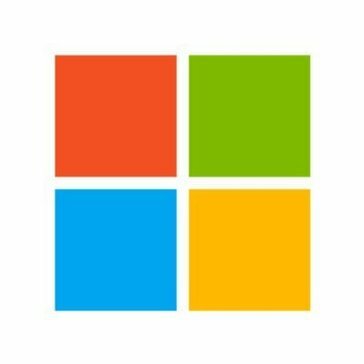 "Dotnet & RPA Developer Also Backend Sqlserver developer: Sql server is database management system. It gives more security and reliable and permission access to the user.Even we can import excel,.bak,.mdf files etc.Easy to build queries especially storedprocedure,indexer,primary key,identity etc..We can used as a shared software in virtual machine with required permission to the user." "VMWare ESXi-Baremetal hypervisor: VMWare ESXi is one of the best server virtualization product in the market competing with Microsoft hyper-v and Citrix hypervisor. The best part of ESXi is the simplicity it provides for administrators in the form of vsphere web client or vsphere client for versions before 6.5"
"Excellent and easy virtualization software. : Proxmox VE is 100% free to use, you only pay for support directly from Proxmox Server Solutions GmbH. It is incredibly easy to deploy, it can be installed from an ISO or on top of an existing Debian system. Proxmox VE is very versatile - it supports LXC containers as well as QEMU/KVM virtual machines. Documentation for Proxmox VE is very well-made and complete and community support is available on the forums for free. Proxmox natively supports HA clusters. Proxmox uses open-source hypervisors instead of closed source hypervisors like Citrix XenServer." "Making the move to Acropolis: When it comes to protecting information, technology, and other such data, it is so imperative to have a good protection company with platforms that are easy to use. The company has been slowly moving to Acropolis as a replacement for or upgrade from VMware essentials. What sets it apart from VMware is that Acropolis has more features that address issues and functions similar to VMware enterprise feature sets, but all of these additions don't come with the extra cost." "We use Red Hat Desktop Virtualization to manage both our servers and desktops: We use Red Hat Desktop Virtualization in an environment where we need to access both servers and desktops from a single workstation. This product allows us configure the amount of resources the virtual server or desktop receives based on the needs of those using the server/workstation." VMware vSphere Hypervisor is a free bare-metal hypervisor that virtualizes servers, so you can consolidate your applications on less hardware. "VMware vSphere Hypervisor is the best all-around virtualization OS & Software I have used to date: vCenter appliance is by far the best feature of the vSphere hypervisor. This how you manage all your vSphere hypervisor "hosts" in one single location. This is what enables and brings out all the other great features of the vSphere hypervisor in my opinion. Additionally though, I also love the fact that a single stand-a-lone vSphere host and license is technically free to use for and by anyone, at any time!" "virtuozzo: Is perfect because it creates multiple independent virtual environments on a single physical server. This allows hardware, time and effort to be shared in systems management and sometimes even software licenses across multiple virtual environments. VPS acts in most cases as if they were an individual server. Each VPS has its own superuser (root or administrator), user / group system, IP address (es), processes, files, applications, system libraries and configuration files. The VPS are fully accessible via network. Due to the creation of different virtualized network servers, a VPS owner can have their own routing tables and firewall rules (IPtables)"
"Great solution to support desired performance level. : Scale sets allows creating a number of synchronized Virtual Machines and use load balancers to distribute load between these. This makes you sure that you will always have needed resources when load increases and will not be charged for resources that currently idle. Creation of auto-scale rules based on desired metrics will allow to automate resource provision and avoid calls from helpdesk in the middle of the night because there is a huge user activity on your application and it becomes slow. And after sime time after activity falls, scale set will remove additional instances to save your costs"
SUSE Linux Enterprise Server is a world-class, secure open source server operating system, built to power physical, virtual and cloud-based mission-critical workloads. "Mature and Solid Linux Distribution: SUSE Linux Enterprise Server is designed for enterprise servers, mainframes and workstations. But this can also be installed on desktops. I have a VM running SUSE Linux Enterprise Server that i use as sandbox machine. Installation is easy and can be made automated using Auto YaST package utility. 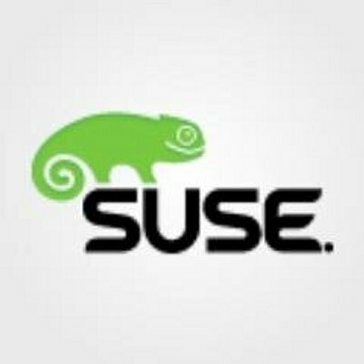 SUSE has grown over years and has made it's way battling big rivals like RHEL. I have been working with Linux distributions since a decade now. I was not a big fan of SUSE in initial years but now that i use it, i am satisfied that we are using SUSE in our project." The Xen Project serves as the basis for many commercial server virtualization, desktop and embedded products as well as hardware appliances and cloud solutions. "Virtualize optimizing the performance of onpremise resources: Possibility to virtualize Hardware and Software with a great performance for our virtual machines. The types of virtualization, traditional, emulation, and complete that simulates the base hardware. Virtualization at the OS level is shared with the Kernel and the architecture It has a high performance to virtualize No need special drivers. The Administration Console for configuration and destruction creation is very intuitive if you are familiar with GNU / Linux systems Standalone Hypervisor Possibility of agendar Make backup The loading balaceo the minimum requirements to install the Xen and the debian that is part of the requirements and guarantee a high performance at the time of virtualization because there is no layer of emulation between the Hypervisor and the virtualized systems. The installation process is required to install previously Devian which is easily installed and on it we can install the Xen Project. The configuration process is very simple and has an open source version where the community actively collaborates in functionalities tips or errors that arise. The code that interacts with XEn is written in Phynton and makes it easy to correct errors. 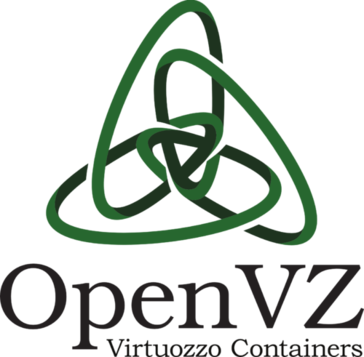 One point in favor is the possibility of using it on Amazon"
"Great Container Platform: Although it is not the most popular container platform out there, OpenVZ is, and always has been, a very good container platform with a wide variety of features and a great deal of configuration. One of the really nice things about OpenVZ as opposed to Docker is that it allows from bridging network interfaces so that containers can be directly attached to the physical network that the host is on. This can be very useful in situations that are outside of Docker's wheelhouse." IBM PowerVM is server virtualization without limits. Businesses are turning to PowerVM server virtualization to consolidate multiple workloads onto fewer systems, increasing server utilization and reducing cost. PowerVM provides a secure and scalable server virtualization environment for AIX, IBM i and Linux applications built upon the advanced RAS features and leading performance of the Power Systems platform. "Power VM experience: -+Power VM memory sharing would be one of the best features I have ever seen on a virtual deployment, that would allow you to easily boots the memory usage on the deployed machines. 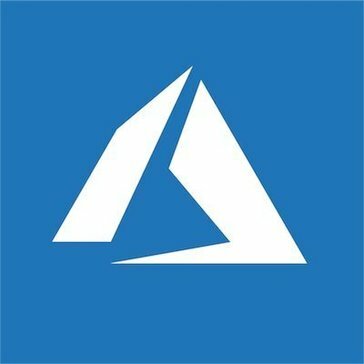 -+seamless no downtime with the maintenance windows they have a feature to even load with other machines ++Multiple tutorial for the services and improvement on the deployments. ++Impressive security and safeguard of the information former external threats. " "IBM I on Power Systems: One of the fastest computing available in the world. Data processing is at lightening speed. " "NICE Call Recording: NICE is very helpful when it comes to providing its customers with a wide range of features that help pinpoint strengths and weaknesses in determining how employees interact with their customers in providing them with accurate and quick customer service." 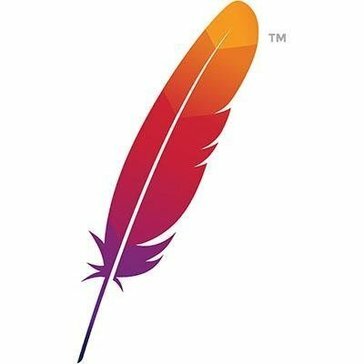 Apache VCL is a free & open-source cloud computing platform with the primary goal of delivering dedicated, custom compute environments to users. "Great application - needs small revisions! : I heavily enjoy the aspect that once you learn input settings, it is very easy to apply to invoices and filing." Hi there! Would you like help finding solutions similar to vSphere?